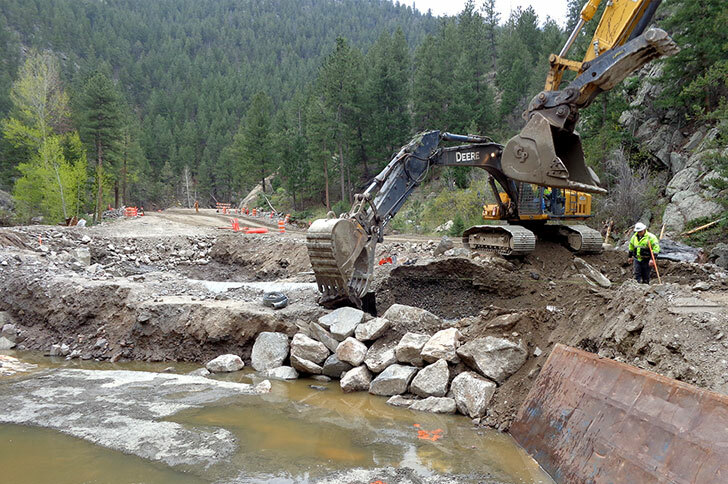 ACC has a long and well-regarded history in the field of heavy infrastructure construction, and a significant portion of our annual work is with public entities. 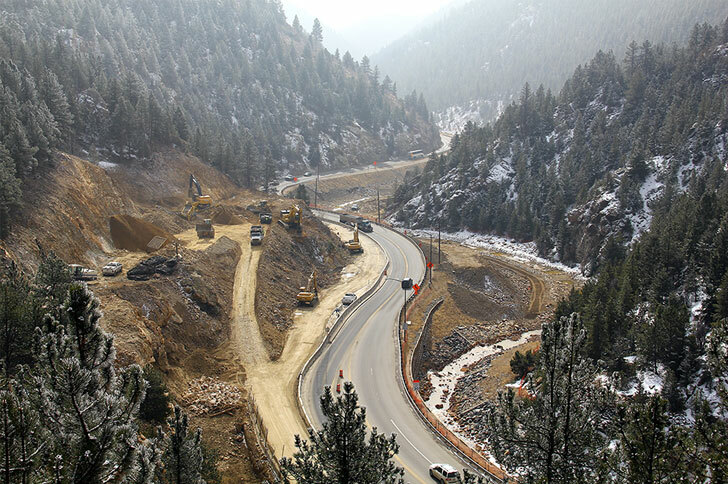 This includes projects for numerous state, county, and city governments, as well as the Army Corp of Engineers, the Federal Highway Administration, and other federal agencies. Our ability to self-perform significant parts of most projects and our modern, state-of-the-art equipment fleet enable us to deliver the highest levels of quality, timeliness, and cost efficiency on every project. In addition, our in-house project management team can analyze owner-provided structural drawings to provide guidance on value engineering, scheduling, and constructability. We are experts in complex, multi-phase projects such as traffic interchange construction, road widening, and new roadway development. 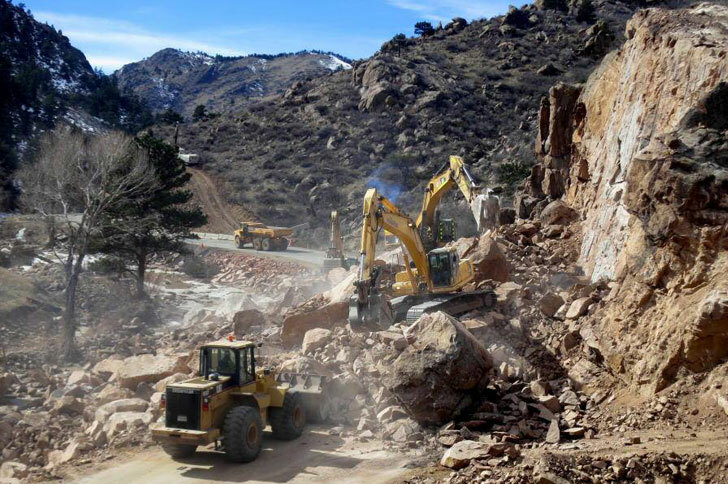 We also have specialized expertise in remote-location and high-altitude work. 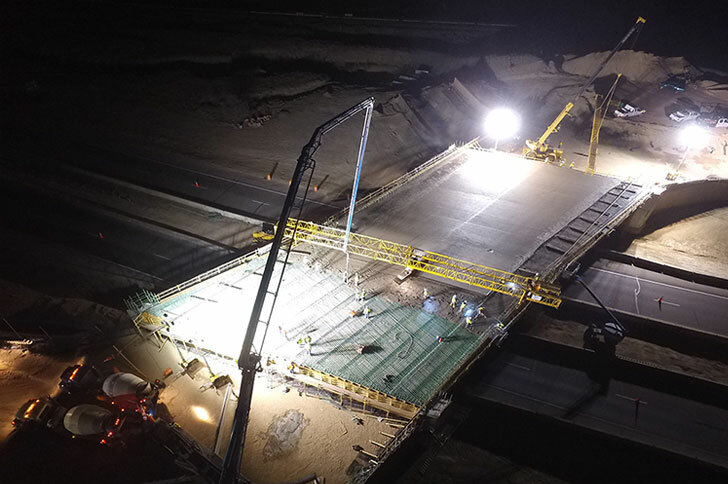 The ACC team has completed hundreds of successful bridge construction, widening, and repair projects, covering every type of bridge structure. 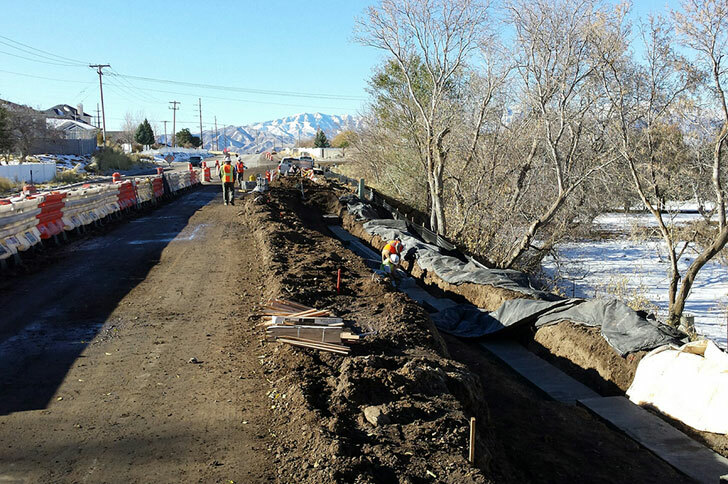 We have experience working over active highways, rivers, washes, and canals. 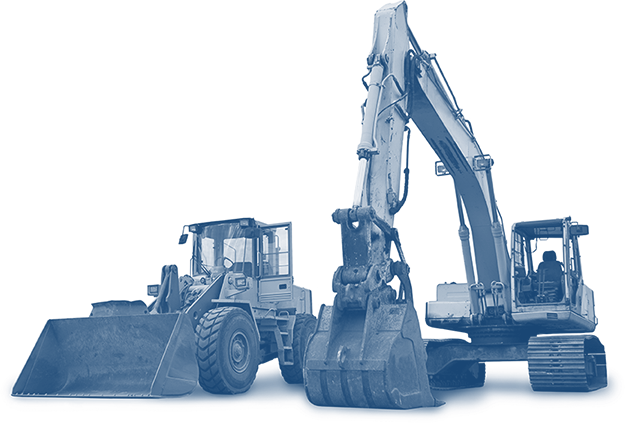 Our comprehensive approach includes earthwork, pile or caisson installation, piping and drainage, concrete, structural steel, and any other work required to complete the project. 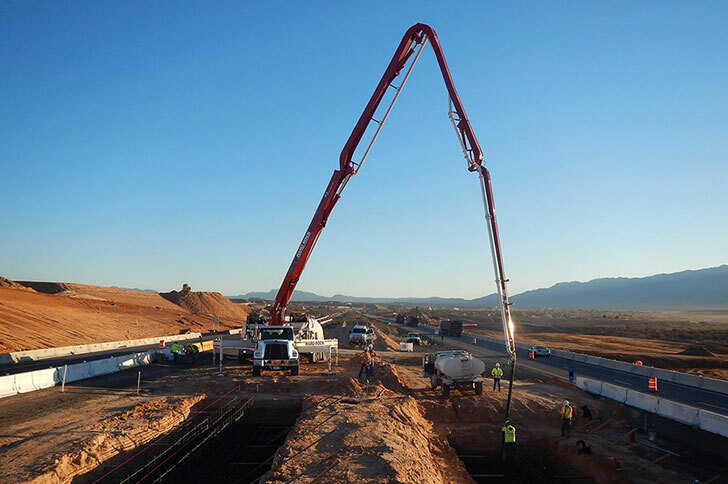 We have constructed millions of cubic feet of structural concrete bridge supports, box girders, support walls, sound walls, retaining walls, and drainage channels. 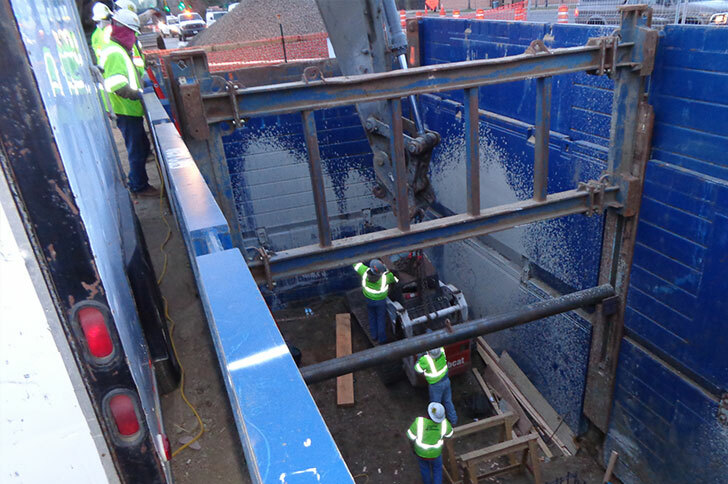 Our extensive inventory of formwork allows us to move quickly, and we are able to deliver turnkey projects by self-performing all of the required excavation, site development, and backfill services. 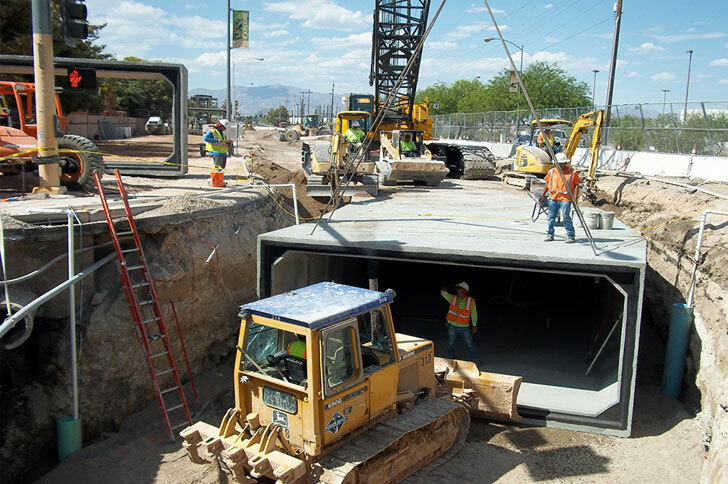 By using the latest excavation equipment to dig faster and deeper, we have exceeded clients’ expectations on projects that include hundreds of miles of storm drains, water lines, and sewer pipe, as well as both cast-in-place and pre-cast reinforced-concrete box culverts. 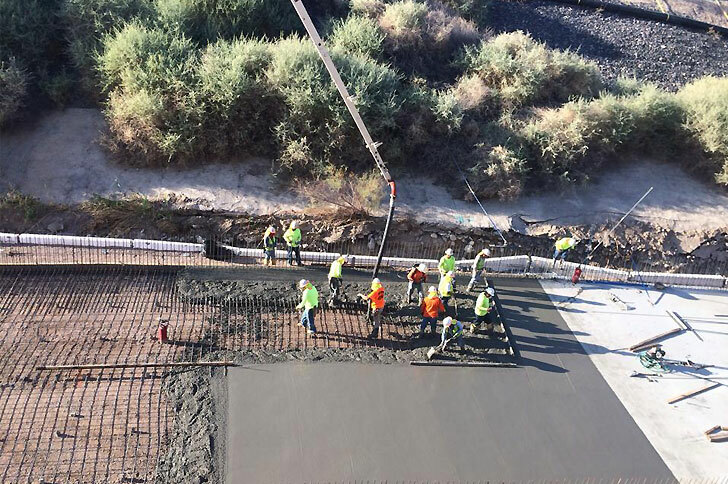 Our comprehensive service offering and extensive equipment resources make us an ideal fit for airport facility projects, and we have completed engagements that include earthwork, runway and taxiway paving, installation of underground utilities, and terminal and/or parking construction.